Gun control fanatics like the emotional phrase gun violence. Yet this misleading slogan seems designed to blur the difference between self-defense and murder. Since gun violence takes no account of the difference between self-defense and a murderous attack, it advances the gun baners' agenda. The Gun Free School Zones Act, introduced by Democrat Joe Biden and signed by Republican President Bush in 1990, ensured that Dawn Hochsprung the murdered Sandy Hook principal was defenseless. If she'd been armed and had shot the killer instead, would anyone say the deranged killer was a victim of "gun violence"? Hat-tip to Tim Lynch for this insightful question. "The United Kingdom is the violent crime capital of Europe and has one of the highest rates of violence in the world, worse even than America. "The total number of violent offenses recorded compared to population is higher than any other country in Europe, as well as America, Canada, Australia and South Africa." 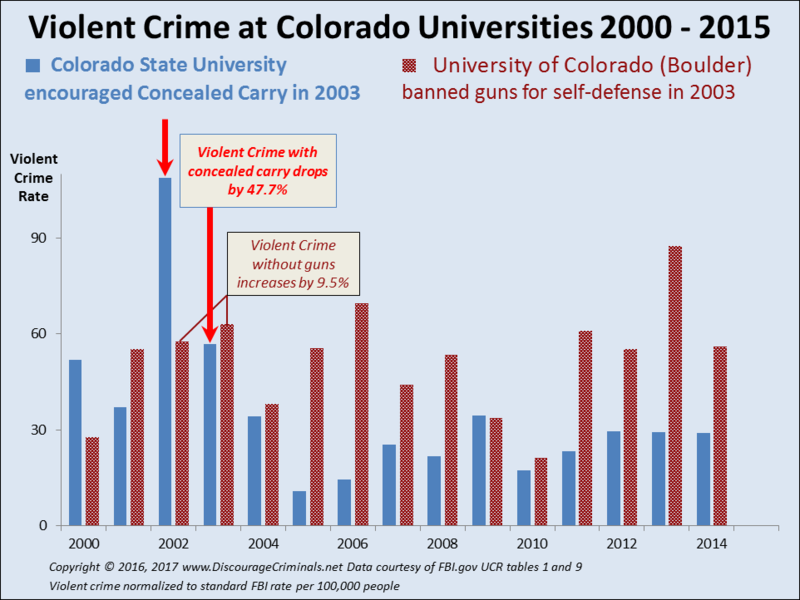 Gun bans overseas have increased violent crime dramatically, reports the Wall Street Journal. There were 18 random mass shootings in the 1980s, 54 in the 1990s, and 87 random mass shootings in the 2000s. In 2012 - not a whole decade - there were 14 mass shootings in just one year (fourteen, that's not a typo), see Mass shootings continue to increase. With the Gun Free School Zones Act of 1990, introduced by Democrat Joe Biden and signed by Republican President Bush, teachers are defenseless. At Sandy Hook, it's reported that the principal “lunged” at the killer. How many children would still be alive today if Dawn Hochsprung had been able to defend them with a gun? Would they count the killer's death as "gun violence" if she'd been armed? Gun control advocates simply refuse to even look at, let alone answer such eye-opening questions. Why do Obama and Democrats want me unprotected? In law, judges recuse themselves, they decline to take part whenever they have a bias on an issue. Similarly, all politicians enjoying any form of armed protection ought to admit their bias. Integrity demands they recuse themselves from gun law changes, especially ones making it more difficult for civilians to have the armed protection they themselves enjoy. 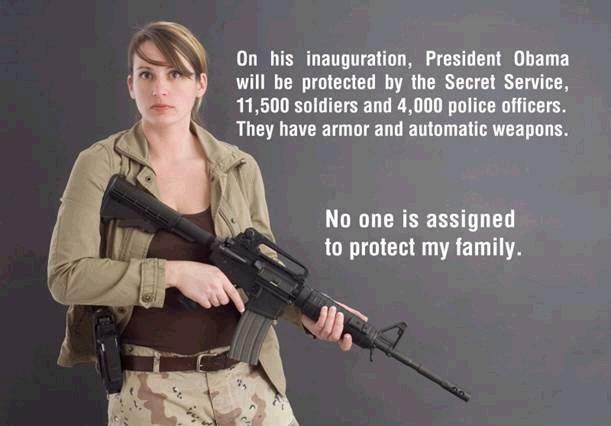 President Obama ordered lifetime armed protection for him and his wife. He has guards armed with guns to ensure he is protected for the rest of his life. His order protects his family, as a very astute politician he clearly understands the defensive value of guns. Why does he want to implement gun bans to eliminate protection for others, but not for himself? 4. 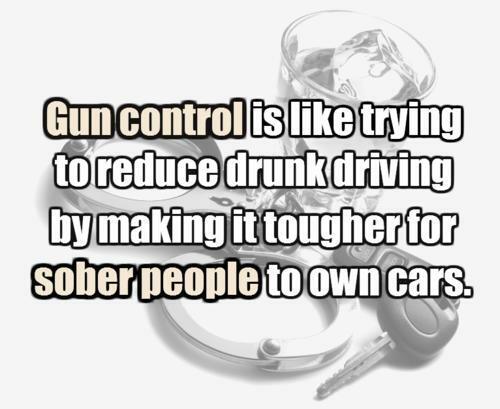 Do Gun Control Advocates Understand the Issue? But the real question behind the desire for gun control is far more important: Do those who rail against "gun violence" really understand the issue? Those looking at ways to curb “gun violence” suggests they don't understand the difference between a murderous attack and self-defense - or they don't care. How can anyone deliberately ignoring this crucial distinction pretend they want to stop the use of guns against the innocent? Do they have another goal in mind? 5. What's their Real Agenda? What is the real agenda? Why the enormous and on-going attempts to take advantage of these dreadful mass shootings to restrict gun ownership by responsible citizens? 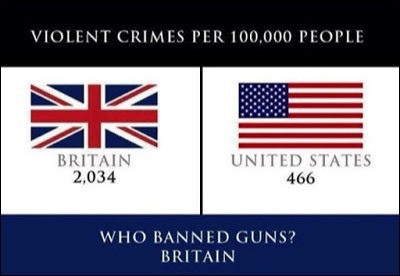 “Far stricter gun laws in Britain and Australia have neither made their citizens safer, nor have they prevented massacres. But they have increased crime." 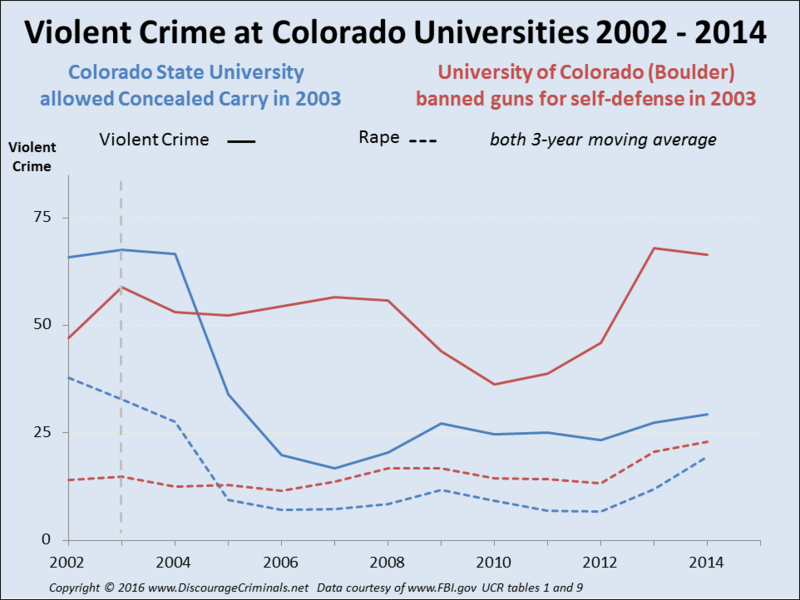 These results highlight a very important question: Which issue are anti gun violence politicians trying to address? What's the reason for their unrelenting attempts to disarm the law-abiding? Will yet more gun laws decrease - or increase - the slaughter of both students and teachers in already gun-free schools? 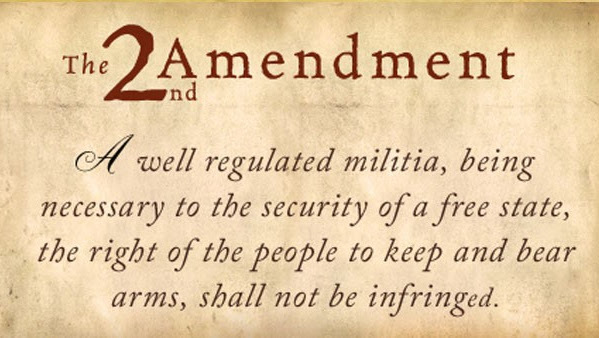 The Second Amendment is in the US constitution because America had just fought a war of independence against the legal government oppression of England's King George III. Despite the misleading claims of gun control advocates, the language and supporting arguments make the aim of entrenching individual gun ownership in the constitution abundantly clear. As US President Thomas Jefferson explains in the Food for Thought section below, the Second Amendment is for your protection - it enables you to defend your loved ones against attackers and prevent homicides. "Laws that forbid the carrying of arms . . . disarm only those who are neither inclined nor determined to commit crimes . . .
"Such laws make things worse for the assaulted and better for the assailants; they serve rather to encourage than to prevent homicides, for an unarmed man may be attacked with greater confidence than an armed man."